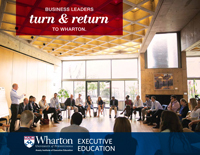 Thirty years ago, the Investments & Wealth Institute (known then as IMCA) came to Wharton with a unique proposition. They wanted to develop a certification for financial services professionals that would acknowledge both their theoretical and practical expertise. 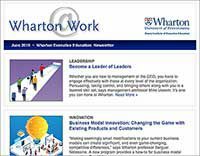 Wharton finance professors Jeff Jaffe, Craig MacKinlay, and Richard Marston worked together to create what became known as the Certified Investment Management Analyst® (CIMA®) Certification program. “The Investments & Wealth Institute asked us to develop an education program to teach participants the content needed to pass the certification exam,” says Jaffe. Since then, the CIMA® Certification became one of only a few global financial services certifications to earn international accreditation. Certification takes about six to nine months to complete, including an application process, an executive education program like the one offered at Wharton, and a period of self-study for the final certification exam. The program capitalizes on the faculty’s latest research and insights. 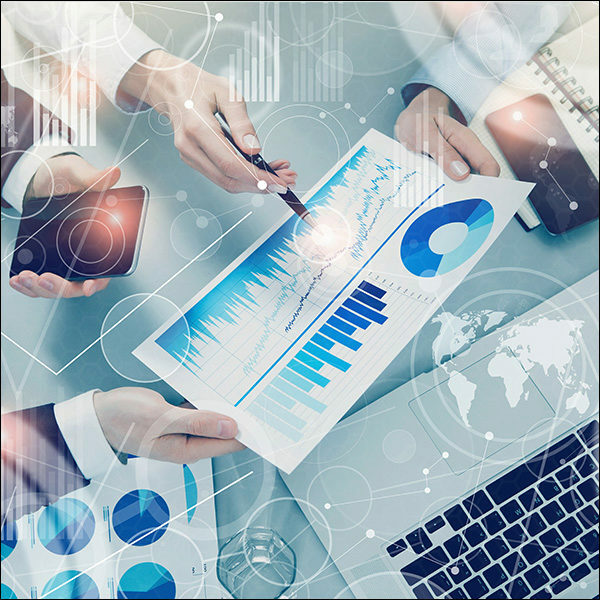 Sessions such as Modern Portfolio Theory, Performance Measurement and Attribution, Manager Search and Selection, Bond Management, Futures and Options, Alternative Assets, International Diversification, and Behavioral Finance help participants develop greater expertise in their field. In addition to cutting edge, practical knowledge, those who pass the final certification exam earn the CIMA® designation. According to a 2017 survey by the Investments & Wealth Institute, over 60 percent of the CIMA®-certified professionals surveyed said the certification had an impact on their knowledge and confidence advising high-net-worth clients and on their ability to manage their investments. In addition, those advisors generated 25 percent more revenue than their non-CIMA® counterparts.